Morris County Colonials, New Jersey’s only representative in the National Premier Soccer League (NPSL), are pleased to announce a change of name to Jersey Blues FC. While the team has changed its name and logo, this year it will stick to its roots and wear the traditional maroon and white uniform. Blues Football Club started in 2013, and now includes Jersey Blues, CT Blues, and NY Blues, all of which have men’s and women’s programs. 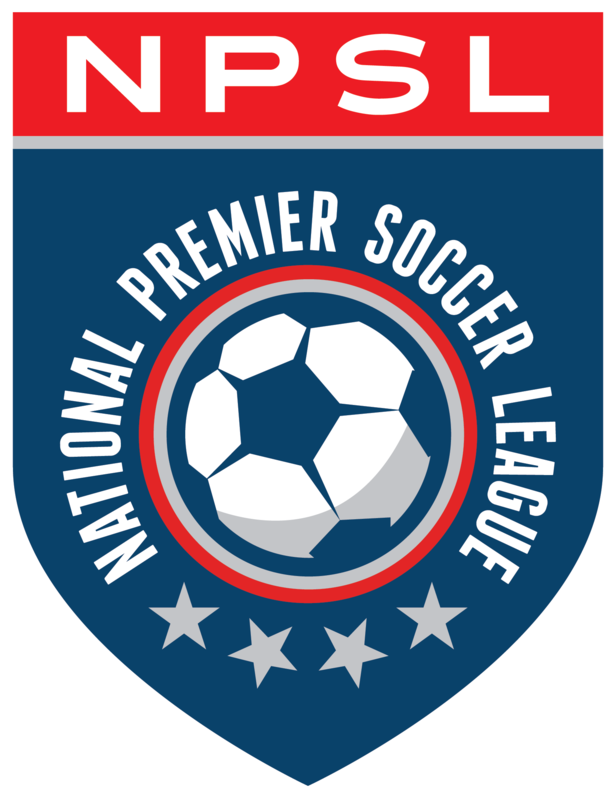 The highest level Blues FC teams compete in the NPSL and WPSL with reserve and other teams playing in local leagues. The club also has hundreds of youth select players, training and playing in leagues and tournaments across the Northeast in the summer and winter. Morris County Colonials joined the NPSL in 2008, and were the first northern New Jersey members of the league. Over the years the Colonials have consistently featured some of the top collegiate talent in the area, as well as professional players such as Chris Greatwich, the Philippines international. Blues Football Club is an elite soccer program, with teams at the youth and adult levels, including the National Premier Soccer League and the Women’s Premier Soccer League. The club has teams in New Jersey, New York and Connecticut, and includes the former Millburn Magic, Morris County Colonials, New Jersey Blaze, Jersey Select, and New York Freedom. Blues Football Club runs summer and winter select programs, a year-round training program, and a number of camps, none of which interfere with regular travel soccer play. They typically have over 1000 youth players playing for and training with Blues youth teams in the summer and winter.